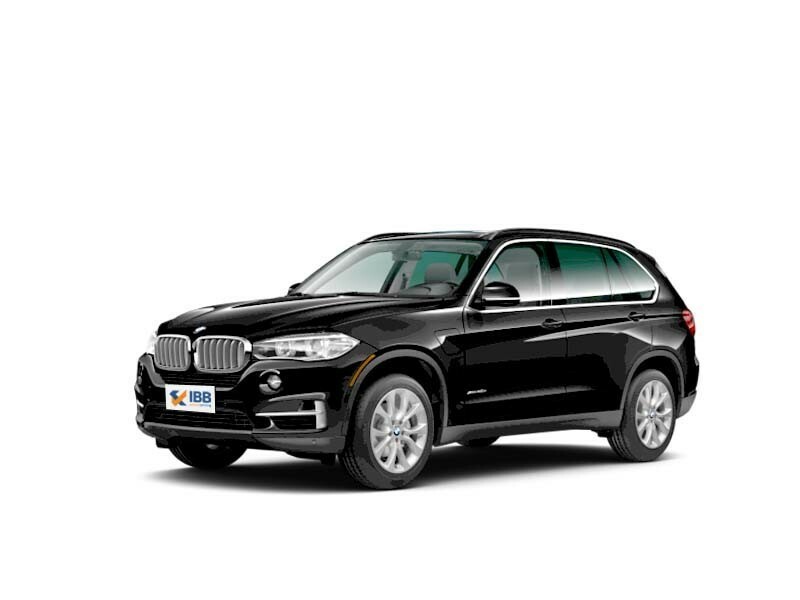 The BMW X5 has a large body structure, equipped with a set of stylishly designed features, starting with the front bumper. The lower air dam is fitted with aluminium protective cladding and the round shaped fog lights are positioned above these air ducts. It is fitted with a sleekly sculptured headlight cluster that comes incorporated with signature bi-xenon, LED headlamp rings along with daytime running lights . In the centre, it has the signature kidney bean shaped radiator grille with its thick chrome surround and vertically positioned slats. The rear has a small windscreen surrounded by a thick glossy black guard along with a body coloured roof spoiler, which is further accompanied with LED brake lights. The lustrous design of the interiors include a number of metallic and wood inserts. The front seats offer a lot of head, shoulder and legroom. The gearshift box is illuminated, as are the control switches and other utility aspects. This vehicle is available with 5 and 7-seater options for buyers among which, the 5-seater trim has a lot of luggage storage space. The car is equipped with a set of sophisticated comfort features, like advanced air conditioning, power steering, power windows, a panoramic sun roof, leather upholstery, configurable interior lighting and rear seat entertainment consisting of two separate colour displays along with a DVD drive, that keep your passengers entertained. 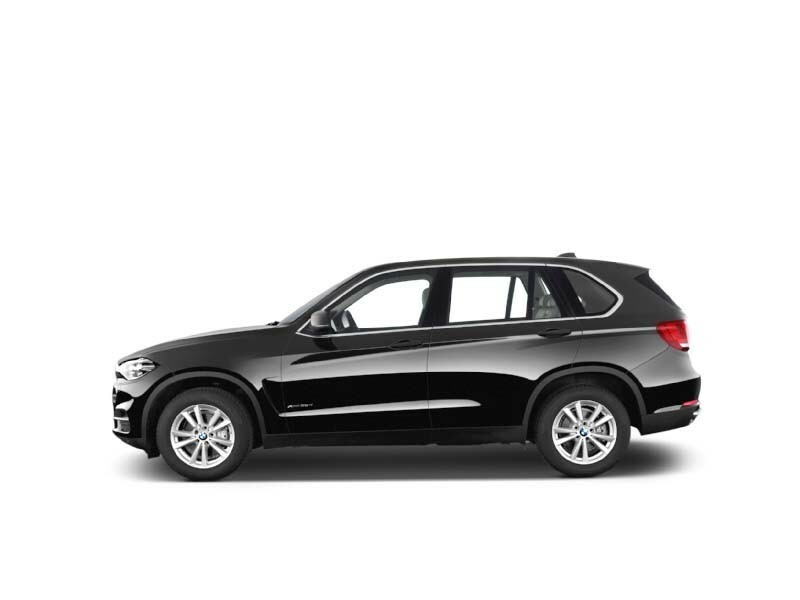 The BMW X5 is equipped with a 3.0-litre diesel engine that comes with a displacement capacity of 2993 cc. It is integrated with 6-cylinders, 24-valves and with a twin-power turbo charging unit. This engine is based on a DOHC design, which enables it to produce a maximum power of 258 bhp at 4000rpm that results in a peak torque output of 560Nm between just 1500 to 3000rpm.This torque output is transmitted to all the four wheels via an 8-speed automatic transmission gearbox. This vehicle can reach a top speed of approximately 230 Kmph, while breaching the 100 kmph speed barrier in just about 6.9 seconds. 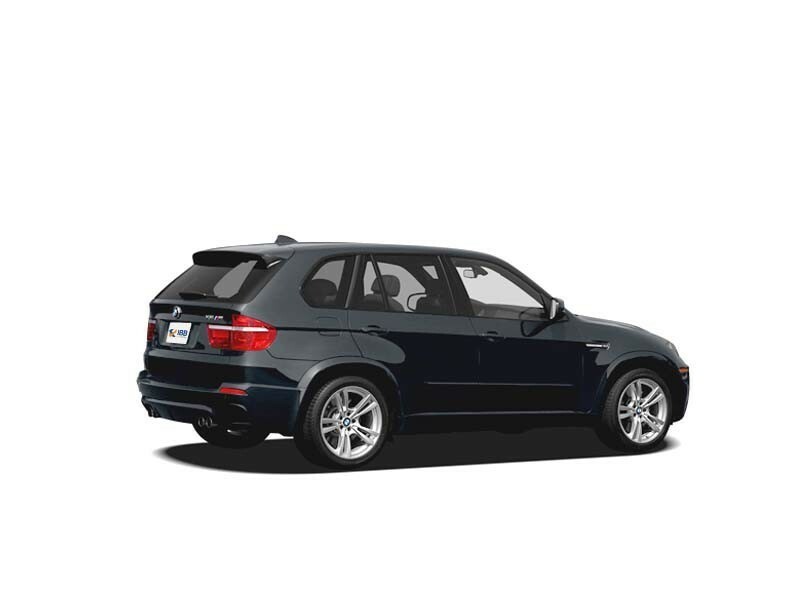 Good mileage is BMW X5's biggest selling factor over Audi Q7 and Range Rover Evoque. This large seven seater SUV has agile handling which has been emphasised on too. The quality of the interior is top class and high quality and it also offers ample space inside for passengers. The quality of the exterior body is good and the engine too offers strong performance. Price is definitely a factor while considering this vehicle, as the model goes up, the price also goes up. Looks can be dated and very mismatched and fumble. Though the cabin class is top notch, the rivals offer better options. Everyday practicality can be questionable with this vehicle.